The State of the Marine Environment (SoME) report of Sierra Leone from 2015. 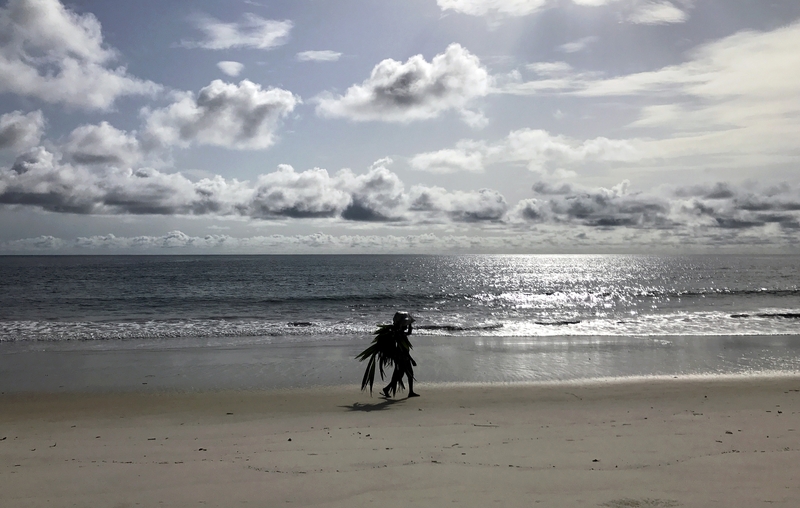 The SoME report provides a description and status assessment of the coastal and marine environment of Sierra Leone, as well as the oceanography of its coastal waters. It also gives an overview and analysis of the pressures and impacts of human activities, such as fishing, shipping, ports and harbor development, as well as assessing the risks to the marine environment in the next 5 and 50 years. The report was produced by the Environment Protection Agency of Sierra Leone, supported by the Abidjan Convention and GRID-Arendal. Swedish International Development Agency provided funding for the work.